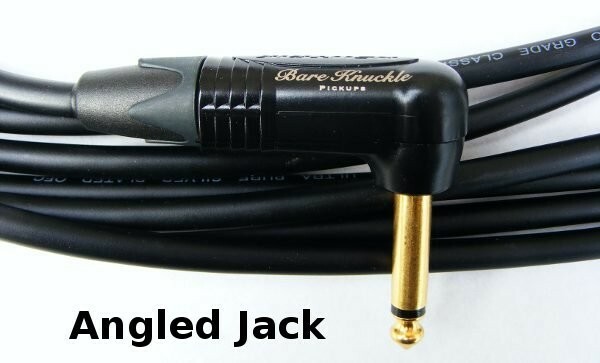 The Bare Knuckle guitar cables are hand built and soldered in the UK by British cable specialist Van Damme Cabling and represent the final link in the chain between pickups and amp. 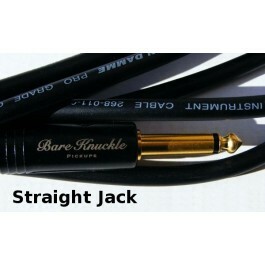 With a capacitance of less than 90 pF/m this premium unbalanced cable is designed specifically for use with guitars and features ultra pure oxygen free copper for outstanding sonic integrity plus dual thermoplastic and lapped copper screens for excellent flexibility and noise rejection . 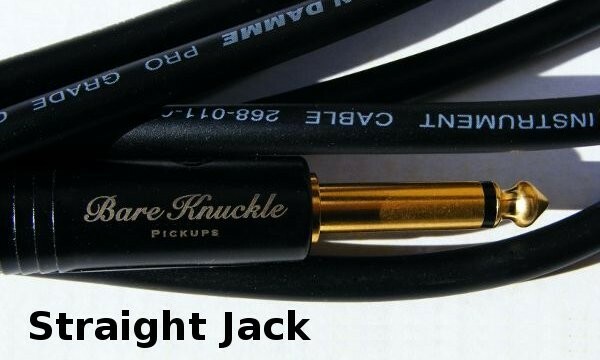 BKP/VDC guitar cables are available with either straight to straight or straight to right angle heavy duty Neutrik jack plugs with gold plated contacts and black chromium plated zinc diecast shell.